According to Vernaillen, the instrument of a UNWCI would allow global citizens to gather support for specific proposals which then would have to be considered and acted upon by the UN General Assembly. She emphasized that a similar instrument already exists in the European Union, the European Citizens Initiative. CIVICUS, Democracy International and Democracy Without Borders have started preparing an international campaign to promote a UNWCI and participants of the civil society week were invited to join their efforts. The UNWCI campaign is planned to be launched in September or October 2019 when the next session of the UN General Assembly begins. The UNWCI campaign will be launched with a view of the 75th anniversary of the UN in 2020. On 11th April 2019, one of the numerous sessions of the civil society week dealt with this topic. 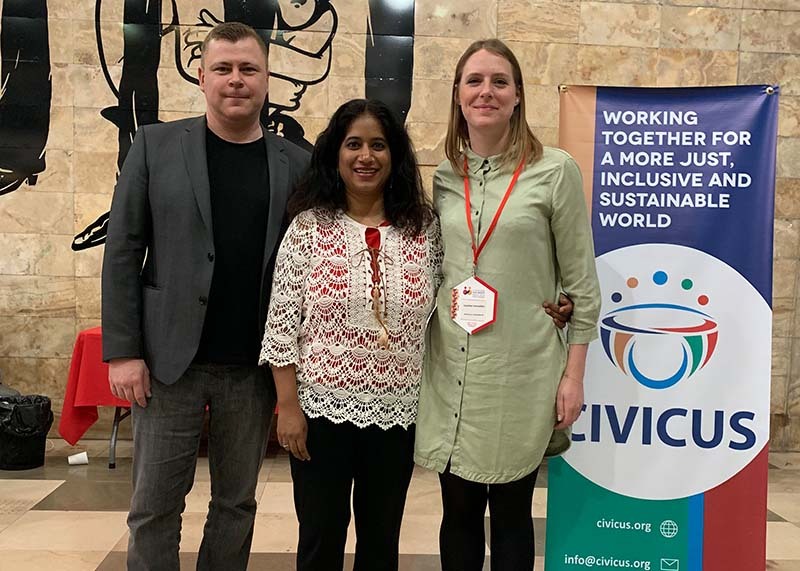 Jeffery Huffines of CIVICUS gave an overview of the UN’s preparations of a UN2020 summit (see also this recent article). He urged civil society representatives to engage with this process and proposed that NGOs should think about whether there should be a global civil society forum on the occasion of UN2020. The new initiative Together First was represented at this session by Giovanna Marques Kuele. She said that the UN needed to become “more democratic, more representative and more transparent.” Together First plans to identify the most important reform proposals and push for them ahead of a UN summit in 2020. 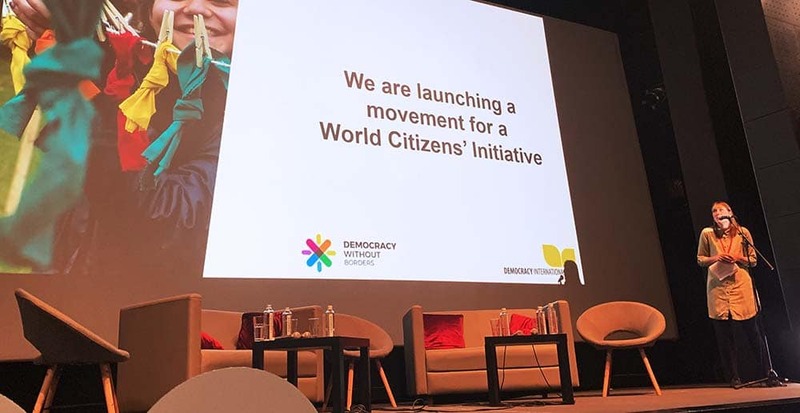 Speaking at the ICSW, the UN’s Assistant Secretary-General for Strategic Coordination, Fabrizio Hochschild, stated that on the occasion of 2020 UN Secretary-General Antonio Guterres “will call for a global youth driven conversation on what kind of world we want 25 years from now, in 2045.